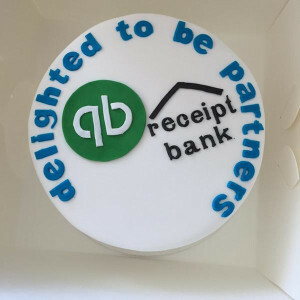 Receipt Bank now integrates with QuickBooks Online in Australia! By Teresa Hecquet | Nov 5, 2014 | Category: Quickbooks Online, Receipt Bank News, New Feature! By Helen Swan-Thompson | Jul 7, 2014 | Category: Receipt Bank News, New Feature! Receipt Bank is delighted to announce the appointment of Kate Rodde as the new ‘Partner Manager’ in the UK Partner Team. Receipt Bank now integrates with PayPal! Receipt Bank now processes receipts inside 72 hours! 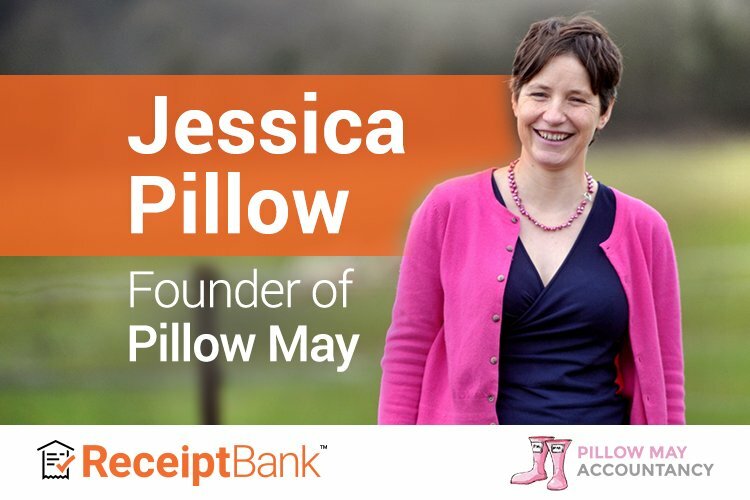 Receipt Bank now integrates with SortMyBooks! By Frazer Lloyd-Davies | Mar 21, 2012 | Category: save money, save time, SortMyBooks, API, expenses, invoices, New Feature! Receipt Bank now integrates with Crunch! Receipt Bank is now available on Android!